I will help you turn your life around and show you how to think in a positive way using Hypnotherapy, NLP, Life Coaching and Time Line Therapy™ . Do you want the life you dream of? Would you like to know how to think in a positive way? Do you have a phobia or bad habit that is holding you back? If you have answered yes to any of the above questions, let me help you make those changes now. Often we focus on the things we don’t have rather than the things we do, or the things we do wrong rather than the things we do right. By changing our focus and thinking in a more positive way, we can make great changes in our lives. I can show you how, using Hypnotherapy, NLP, Life Coaching and Time Line Therapy™. During your first free session we can decide together which therapy will suit your issue best, Hypnotherapy, NLP, Life Coaching or Time Line Therapy™. A combination of these interventions work extremely well. After only 2 or 3 sessions you can expect to notice great changes in how you feel. I am passionate about my work helping people create great changes in their lives. Are you ready to Make changes now? If you’re ready to make some amazing changes in your life contact me now to find out how I can help you. You can contact me by phone, email or by filling in the booking form. I offer a FREE initial session so that you can decide if I’m the right therapist for you. If you decide to work with me, at your next session we will discuss your issue and then use a combination of hypnotherapy, NLP, Life Coaching and Time Line Therapy™. 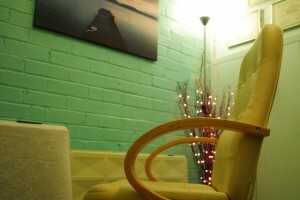 You will be seated in a comfortable chair in my quiet and relaxing practice room in Borehamwood. 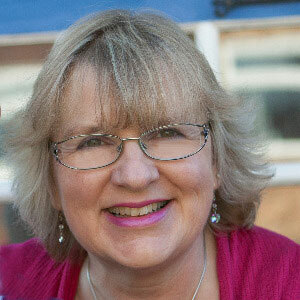 Sue Jaques is an amazing life coach , her down to earth personality will make you feel completely at ease, understood and leave you transformed. Sue will show you the way to change and leave you empowered to live life fully.